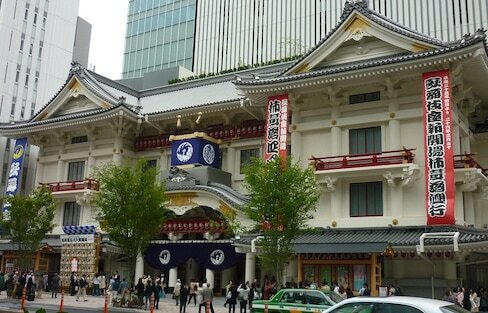 Kabukiza reopened in 2013 after three years of reconstruction and renovation, but the newly opened theater has been turned into a place that anyone can enjoy. 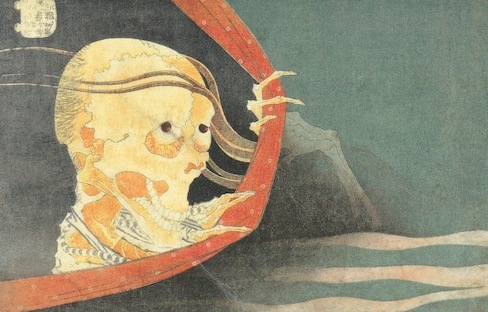 Japanese ghosts and monsters have infiltrated everything from manga and anime to theater and movies—or maybe you'd just prefer to experience a good old haunted walk? Don't let rainy weather dampen your day—there are still plenty of ways to have a good time! Join us for a brief introduction of the many wonders of Sai, a charming seaside village in the northernmost part of Aomori Prefecture. Beyond its 20 spectacular World Cultural Heritage Sites, Japan has 21 traditions recognized by UNESCO as elements of Intangible Cultural Heritage. At Aioiza, a small museum and playhouse in Gifu, you can get right behind the scenes with 'jikabuki'—and even try on the makeup and costumes for yourself! Thanks to kabuki actor Ebizo Ichikawa XI, the public can now get a special look at what goes on behind the scenes. Thinking about samurai conjures up images of swords, honor, battles and blood. Chances are, homosexual relationships didn't enter your mind... until now. Japan has a vast array of theatrical traditions, both ancient and modern. From kabuki to Broadway musicals, there's always something great to see! Loppi ticket machines are a convenient way to get tickets for sports events, concerts and theater, as well as day passes for Universal Studios Japan, Disneyland and the Ghibli Museum! The Japanese airline ANA has upped their pre-flight safety game with videos that utilize an essential and unforgettable Japanese art. 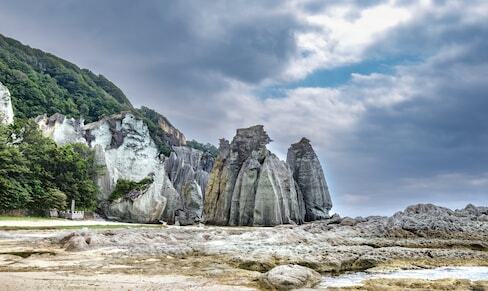 Nature and history are among the many wonderful things you can enjoy during a Tochigi summer. Kabuki is a traditional form of theater that has been around for over 400 years. Get to know this ancient art, which is a lot more understandable and accessible than you might think! This Tully’s Coffee shop located in the Kabukiza Theater serves a menu item with a kabuki twist! Have you ever made soy sauce by hand? Neither had Rachel! 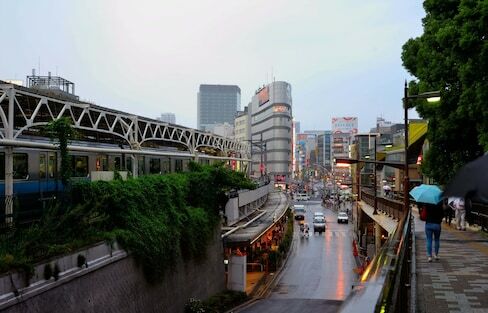 Follow her journey through the 'Rising Dragon' of Japan, a route that travels through Shizuoka, Aichi, Ishikawa, Gifu and Nagano Prefectures. Come with us on a journey to Akita Prefecture to see an incredible wooden theater, the oldest one in existence in Japan. Travel through the 'Rising Dragon' region of Japan, where you'll find ancient shrines, exquisite gold leaf, top-ranked gardens, incredible festivals, panoramic mountain views, plus markets, museums, kabuki and more!